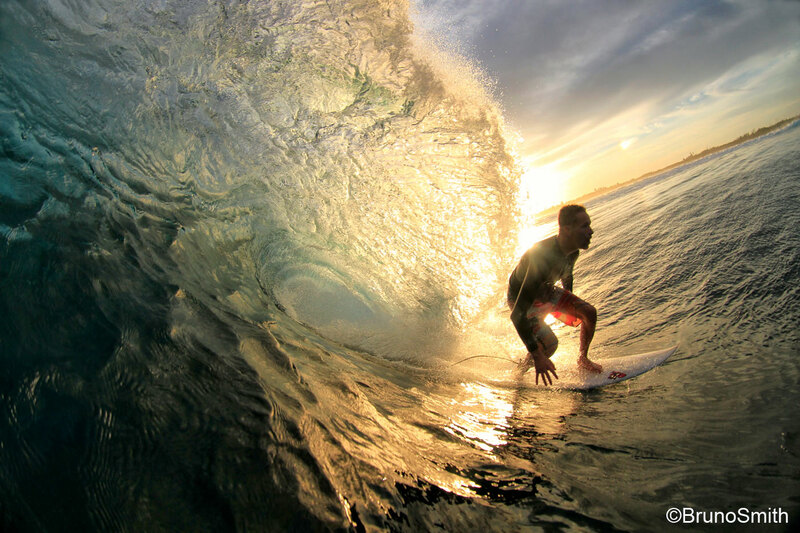 As a surfer, you have either been visiting the Mentawai Islands for years, or it’s high on the wish list! 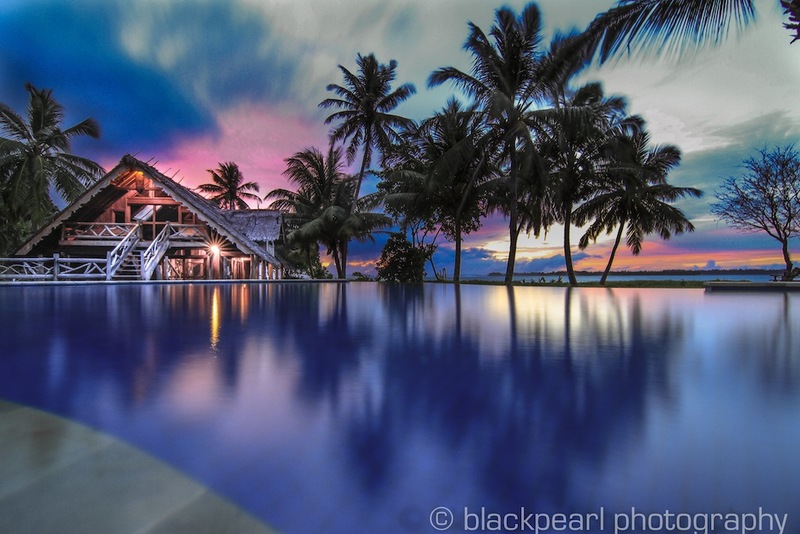 For a long time, my husband Jamie Gray, director of The Perfect Travel Group, has been raving about this remote part of the world and, of course, The Perfect Wave have been sending many clients there for many years. My first trip to the Mentawai was 3 years ago, when we opened up our Education and Conservation Centre in the small coastal village of Mapadegat on Sipora. The trip was also a collaboration with Waves For Water and we joined up with their youngest ambassador, Winter Vincent, and his family to implement water filters in a remote village only accessible via boat. This was an amazing experience for our family, especially our two girls (who were 6 and 9) as they got to see what life is really like in these remote communities; where technology is a foreign word and they get excited about clean drinking water. Obviously, being in the surfing mecca of the world, there is always plenty of time to surf and each day’s activities revolve around the winds and conditions. Sometimes this means Dad is gone for the next 3-4 hours, or it means heaps of fun for me and the kids on playful waves. For those that don’t surf, there’s always the option of jumping on a SUP and paddling over the coral reef close to the islands, snorkeling in the warm crystal clear waters, or lounging around with a great book! 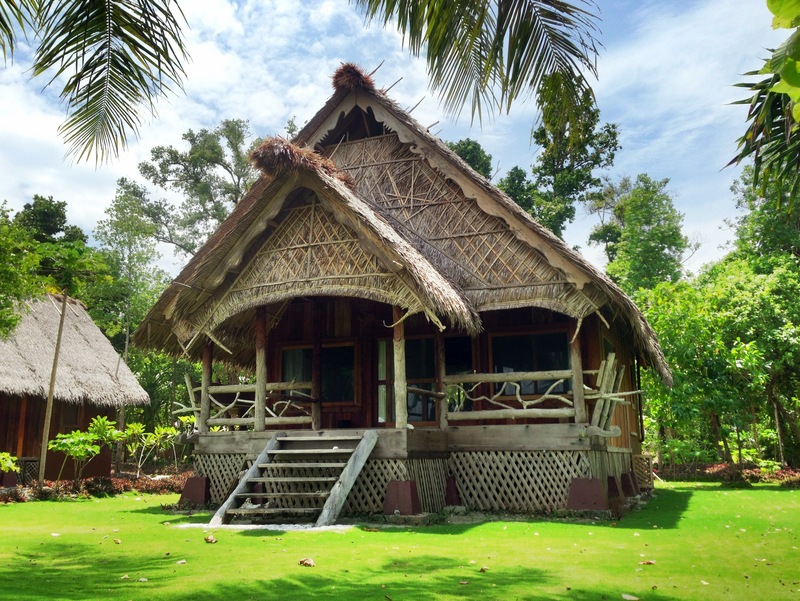 This trip, we were fortunate enough to stay at Kandui Villas, in the Playgrounds region of South Siberut. 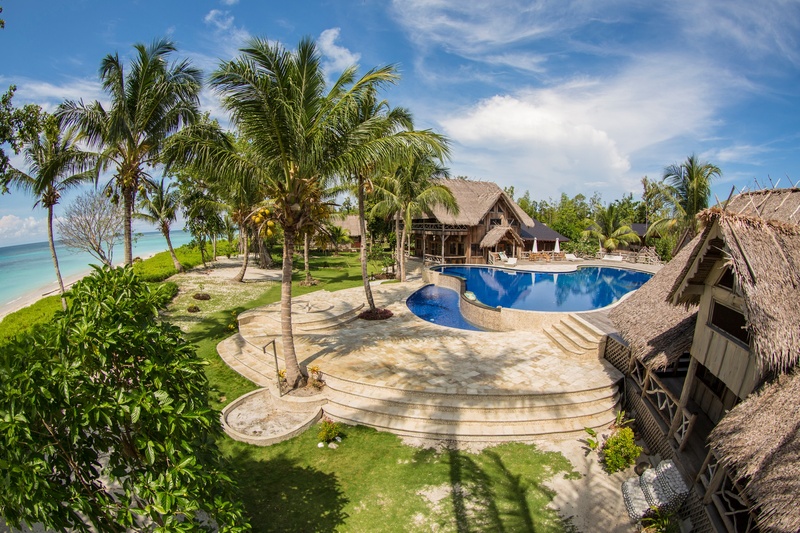 Kandui Villas is one of the more luxurious resorts in the region, with 12 extremely spacious Traditional Umas, each accommodating up to 1-4 guests. The huge bathroom even has the luxury of hot water, totally catering to feminine guests! They have a large infinity pool, gym and yoga studio, games room and spa- what more could you ask for as a mum or non-surfer? Jordan, the Kandui Villas owner, and Jamie, are off surfing immediately. With 11 breaks around the island and another dozen spots within 30mins by fast boat, who knows how long they will be away surfing. 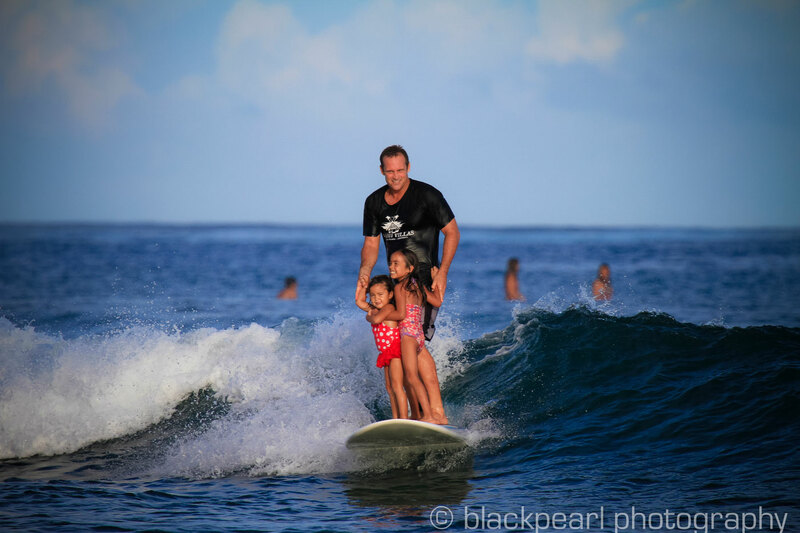 Surf transfers run at various and flexible times throughout the day, so you can really tailor your day around your preferred surfing schedule- maximizing spending time with the family. The island has a great stretch of beach to stroll and collect shells, and your kids will enjoy hanging out with resident home-schooled girls Kya and Kanna, who love seeing friendly new faces at their resort. And if your kids eat constantly like mine, don’t worry – there is always plenty of food, with flexible dining hours to keep everyone happy. If this sounds like your type of holiday, we’d love to invite you to our return trip on October 9-16, 2018. 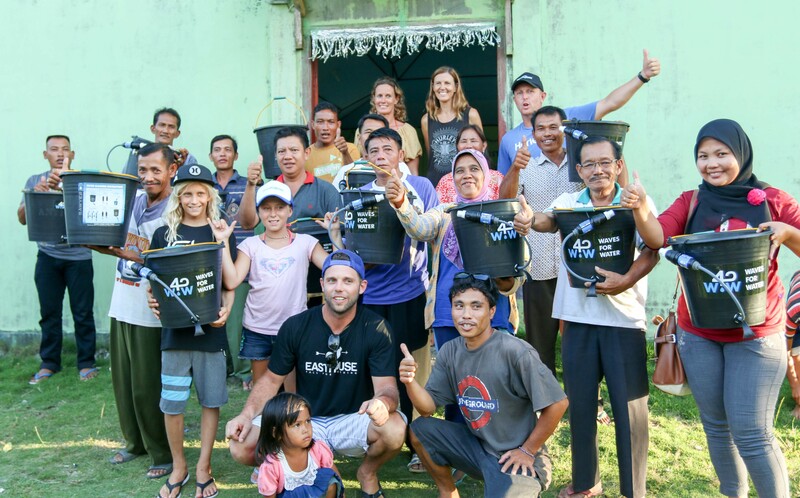 In association with A Perfect Foundation and surfing legend Barton Lynch and his family, we’re collaborating with Waves For Water and implementing water filters in a nearby village. 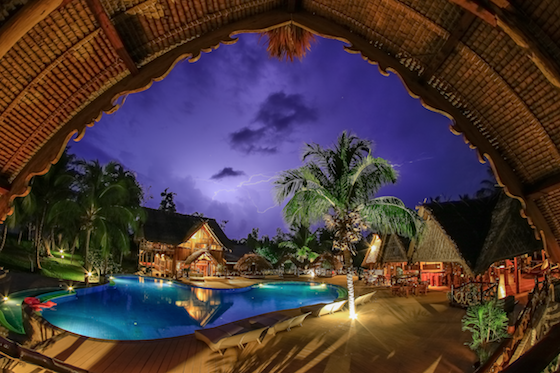 This will be a surf coaching trip with a difference with an opportunity to meet traditional Mentawai tribesmen, visit North Sipora and see the work A Perfect Foundation is doing in the area with their recycling program and stay at beautiful Kandui Villas. This region is truly one of the last remote indigenous places on the planet, and when you experience it for all its worth and not just the amazing surf, you’ll see just how important it is to protect it.